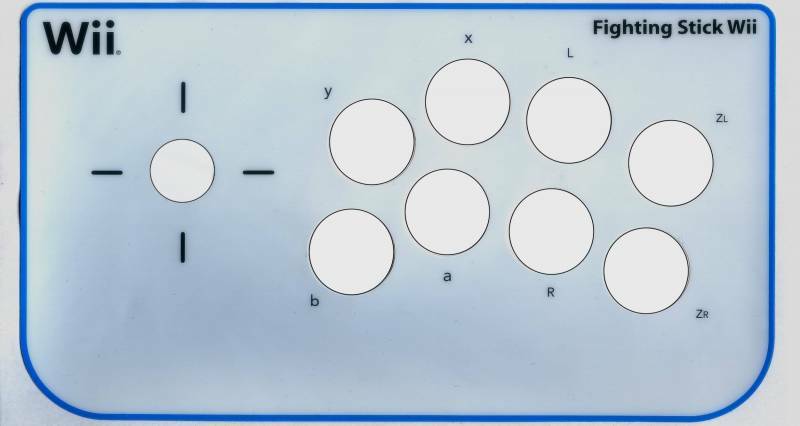 This is the template for creating artwork for the Wii Hori Stick. I peeled off the decal and scanned it. The secrets of winning Balkan League bet from OddsDigger. Don't pass the chance to win real cash.